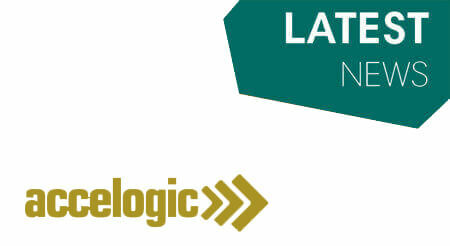 You are here: Home / Latest News / Accelogic receives NASA Best Technology Award. Accelogic receives NASA Best Technology Award. Accelogic received the NASBO award, granted by the Southeast NASBO Chapter to provide grants and mentoring opportunities to NASA SBIR companies located in the Southeast. The purpose of these grants is to encourage and support commercialization of NASA SBIR technologies. http://accelogic.com/wp-content/uploads/2017/06/kop.jpg 246 450 admin http://accelogic.com/wp-content/uploads/2017/02/logo.png admin2009-11-05 06:30:532009-11-05 06:30:53Accelogic receives NASA Best Technology Award.